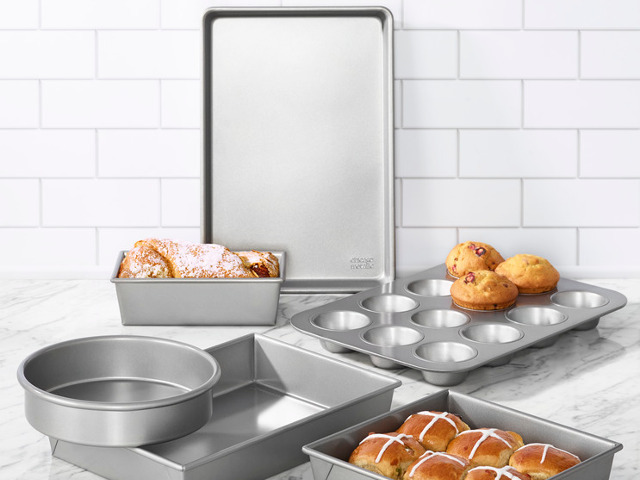 At Chicago Metallic, they believe that serious baking requires serious bakeware. That’s why they've been crafting innovative equipment for professionals and serious home bakers for over 100 years. It's the reason they've been able to build a global reputation one kitchen at a time.